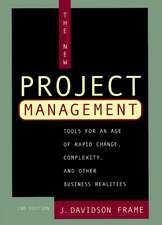 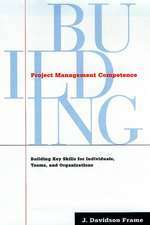 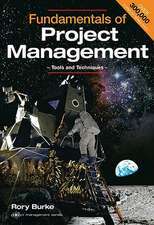 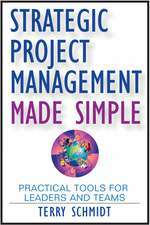 The latest edition of Project Management has been significantly revised to include important new developments in the field. 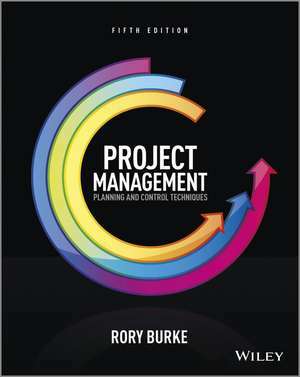 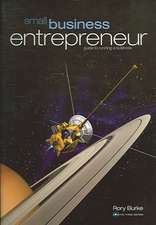 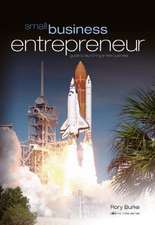 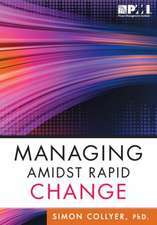 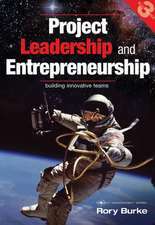 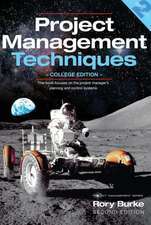 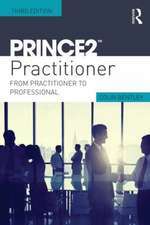 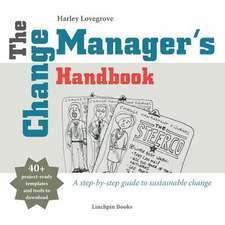 The previous editions of this best-selling book from Rory Burke have been widely used on university degree programmes, executive management training courses, planning software courses and professional certification. 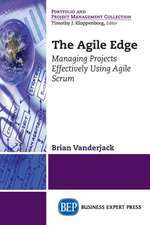 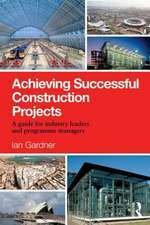 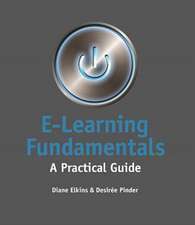 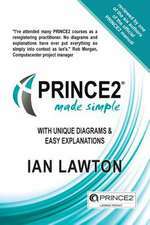 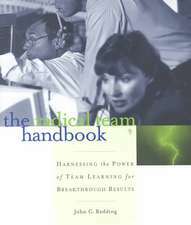 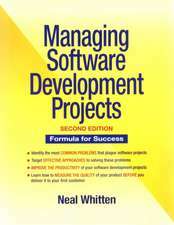 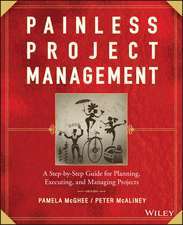 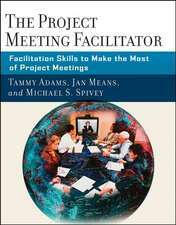 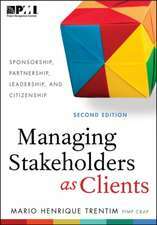 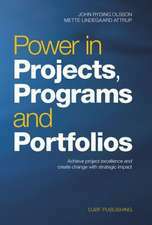 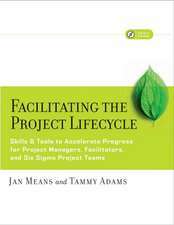 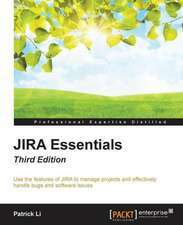 7 additional chapters including expanded coverage of project methodology, project management process and knowledge area trade-offs. 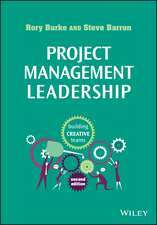 Undergraduates and postgraduates studying project manangement, as well as project managers, project management consultants, middle managers and professional trainers.